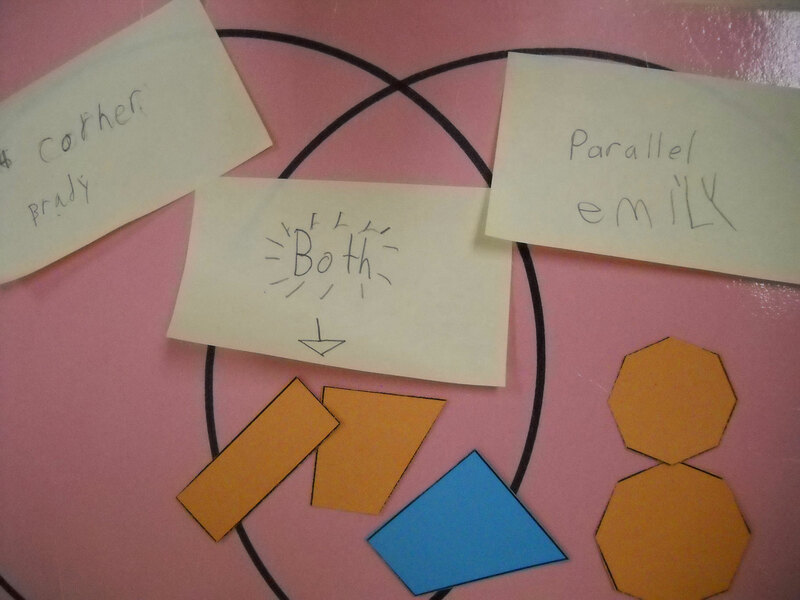 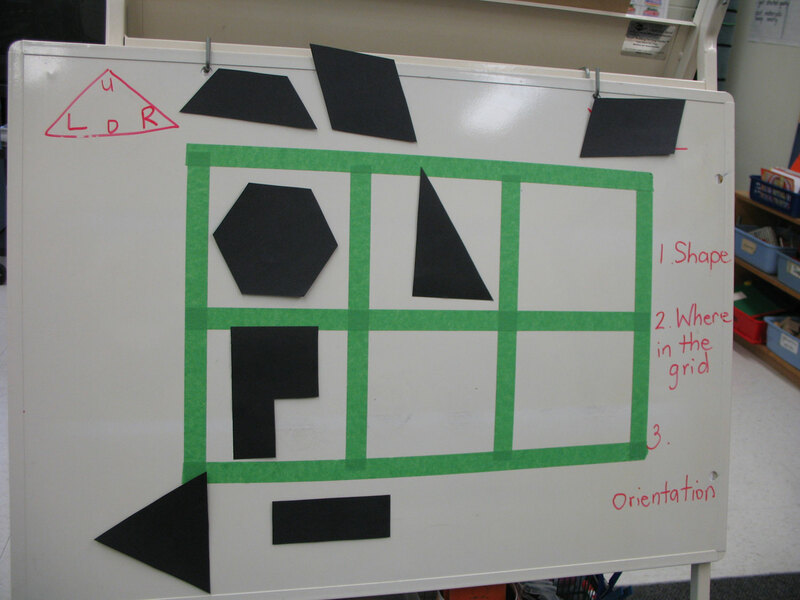 The Northumberland teaching team explored how children composed and decomposed 2D geometric shapes and how to transform shapes by focusing on different aspects of orientation. 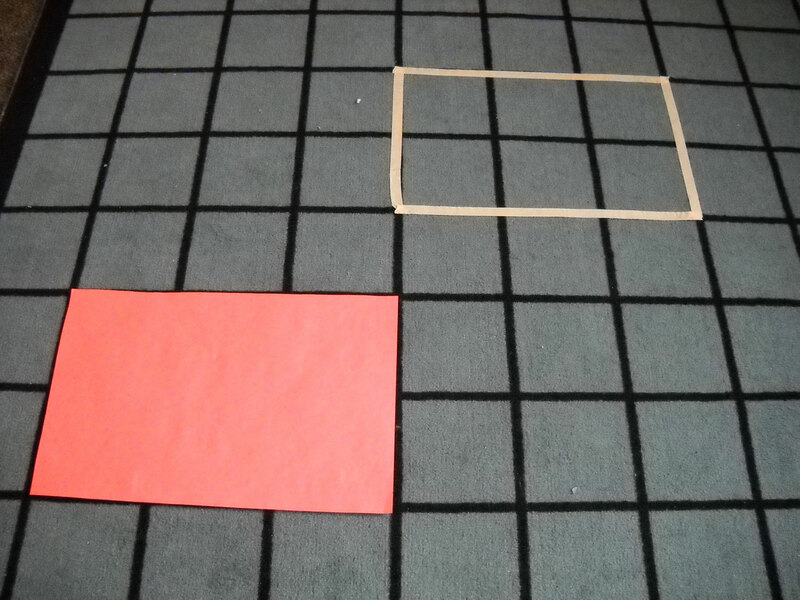 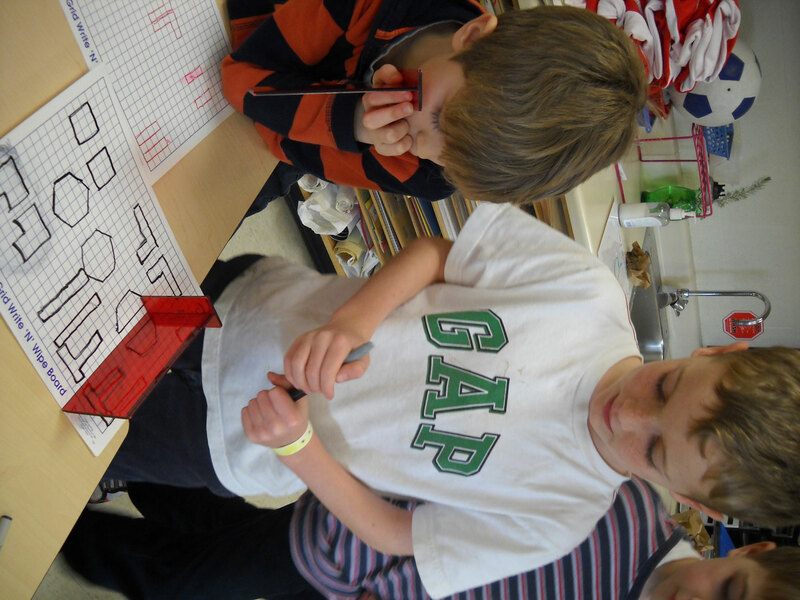 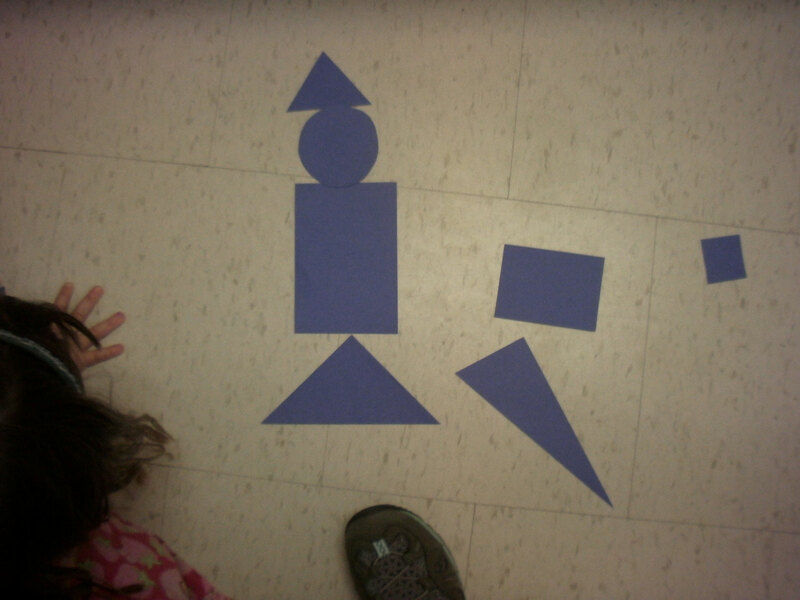 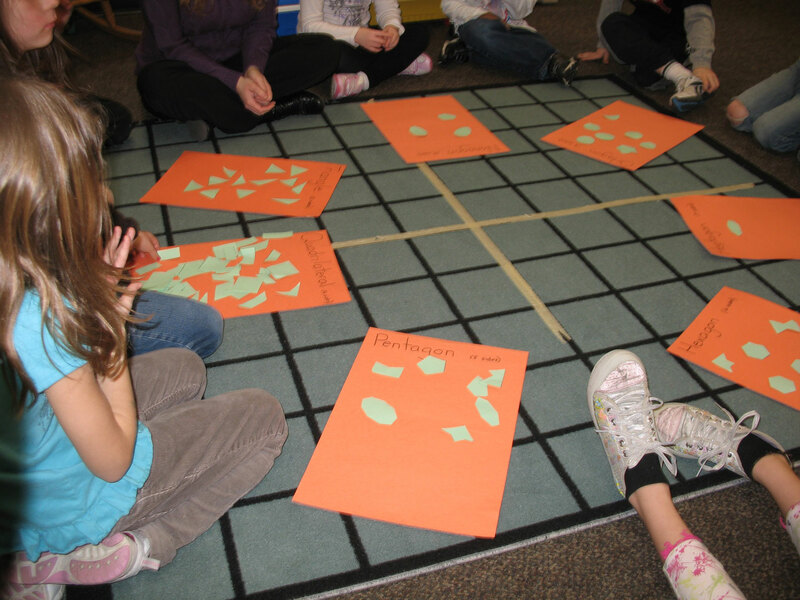 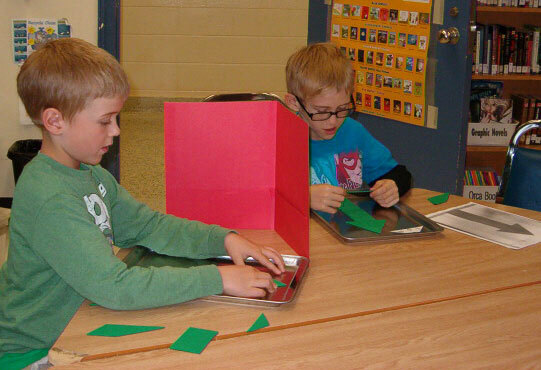 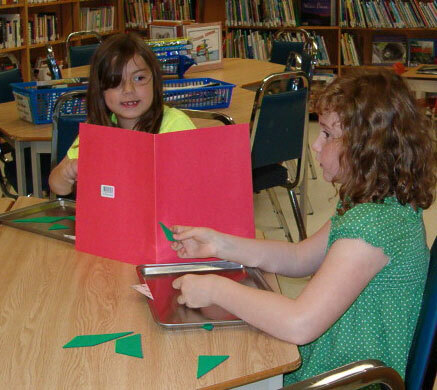 Spatial language and geometric vocabulary was also emphasized throughout their exploration. 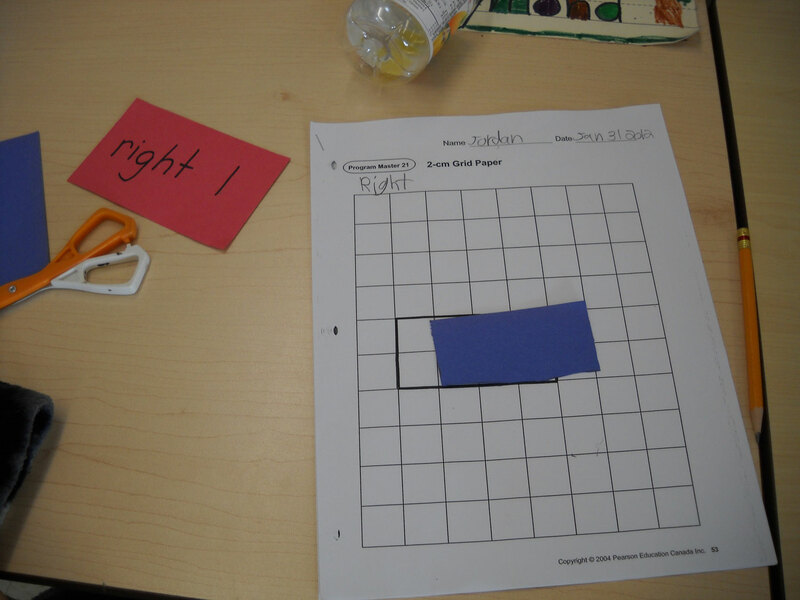 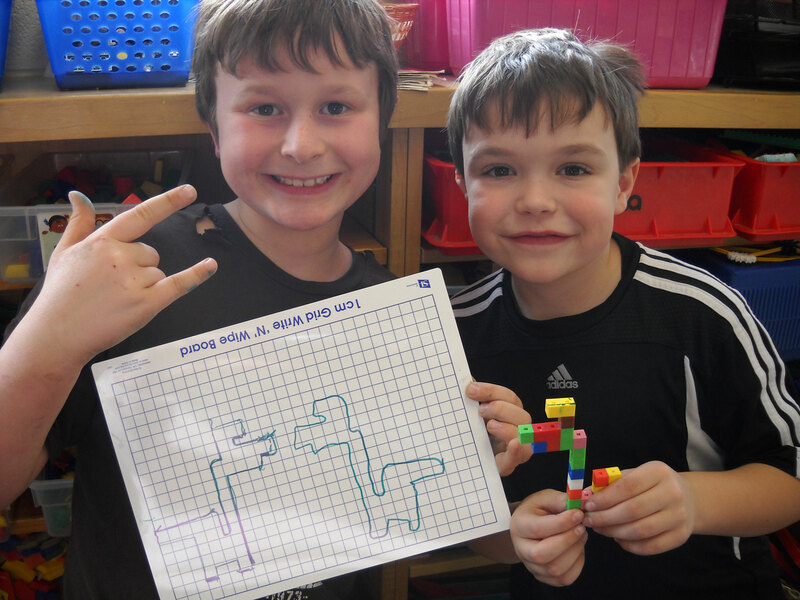 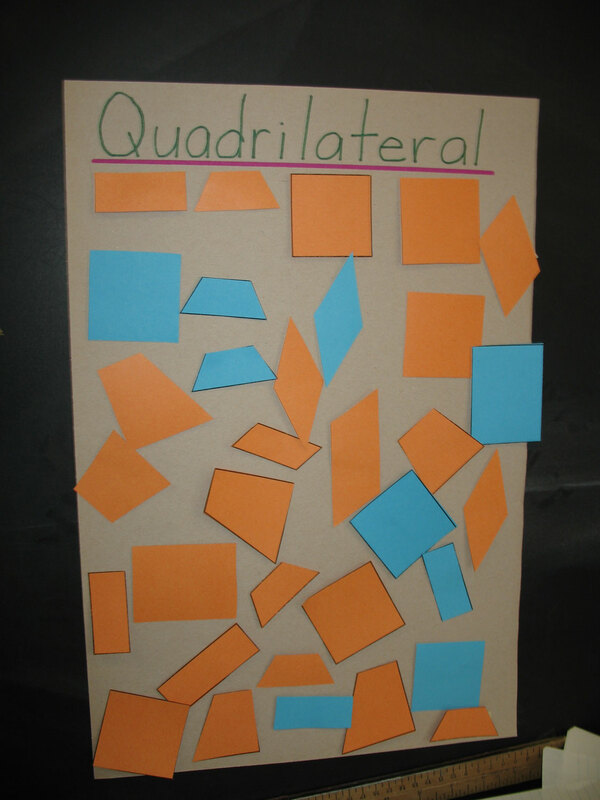 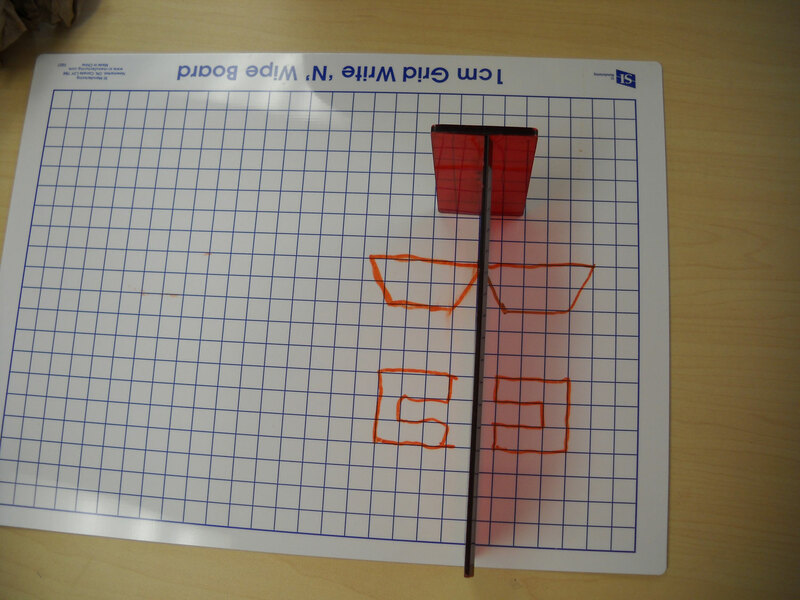 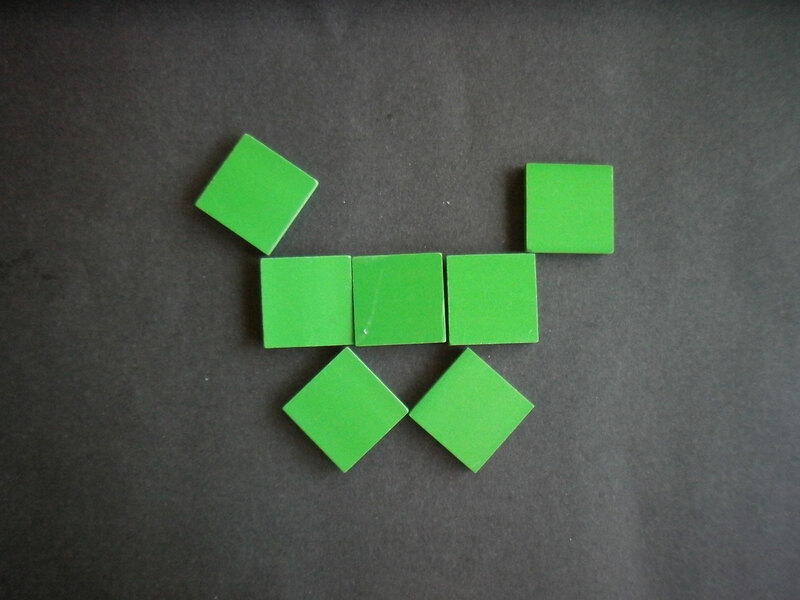 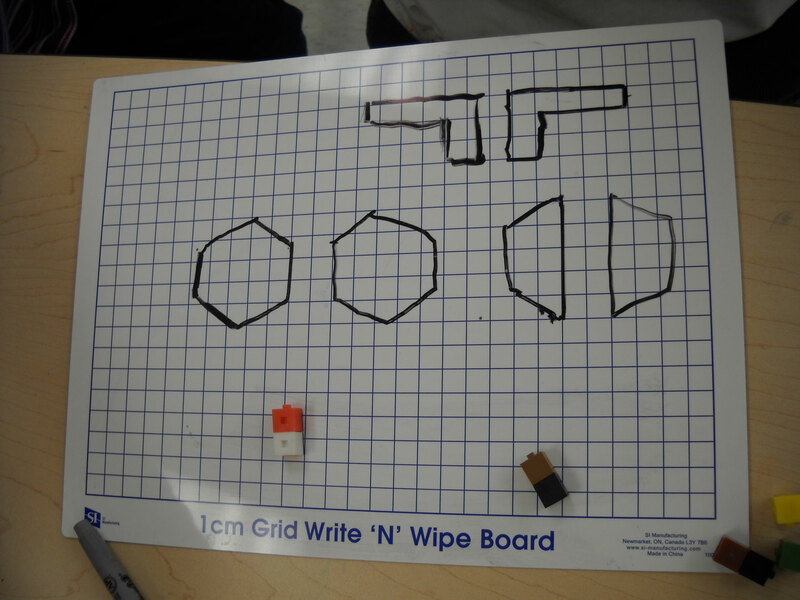 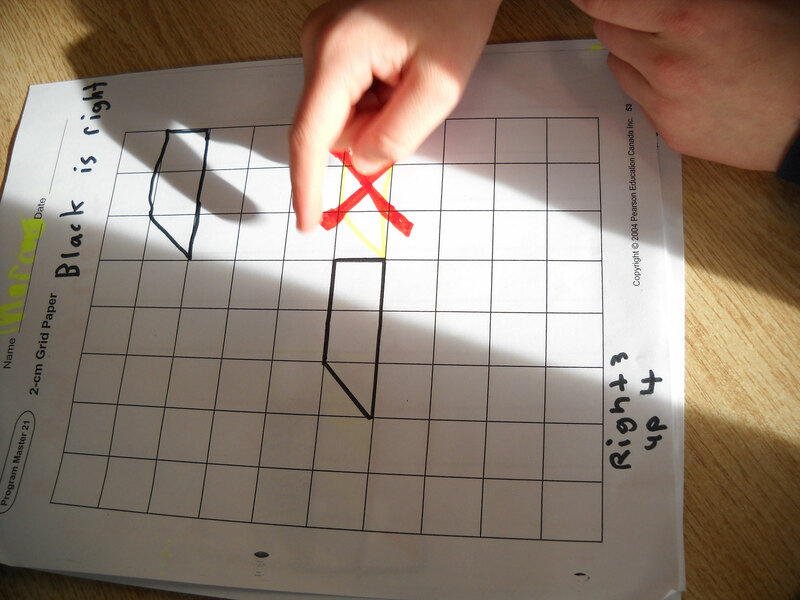 Initial challenges included designing tasks that did not elicit as much spatial language and also allowed students to easily copy the structure. 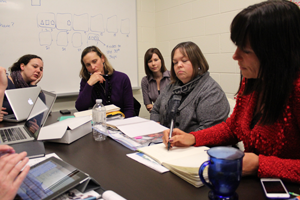 Through debriefing sessions during teacher team meetings, the direction of exploration and lessons were refined and revised to overcome these challenges. 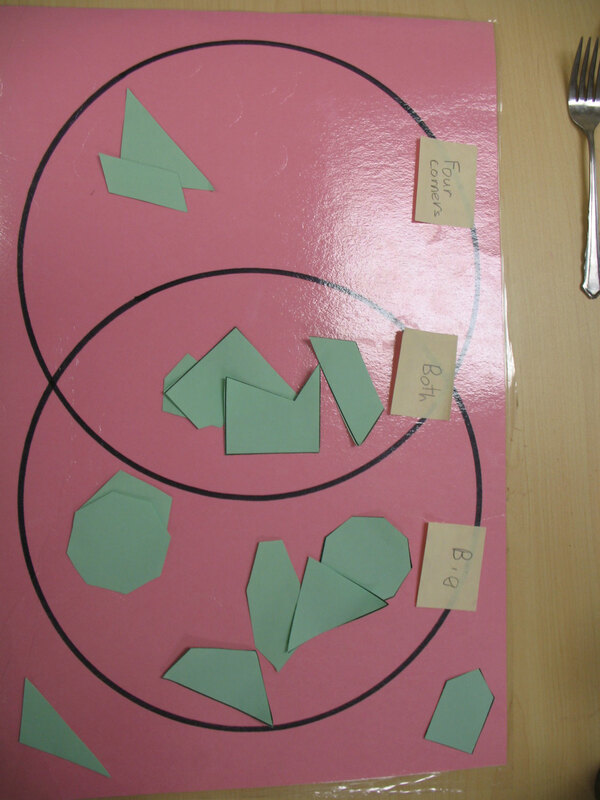 By the end of the lesson study cycle, all children showed improved spatial language and ability to transform objects in 2D space.